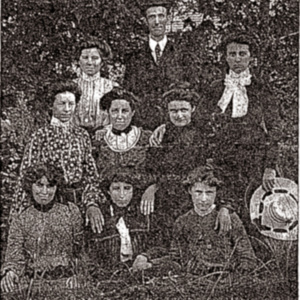 1st Row: Lillian Cockfield Powell, Myrtle Poston Redfern, Eva Venters Grimball. 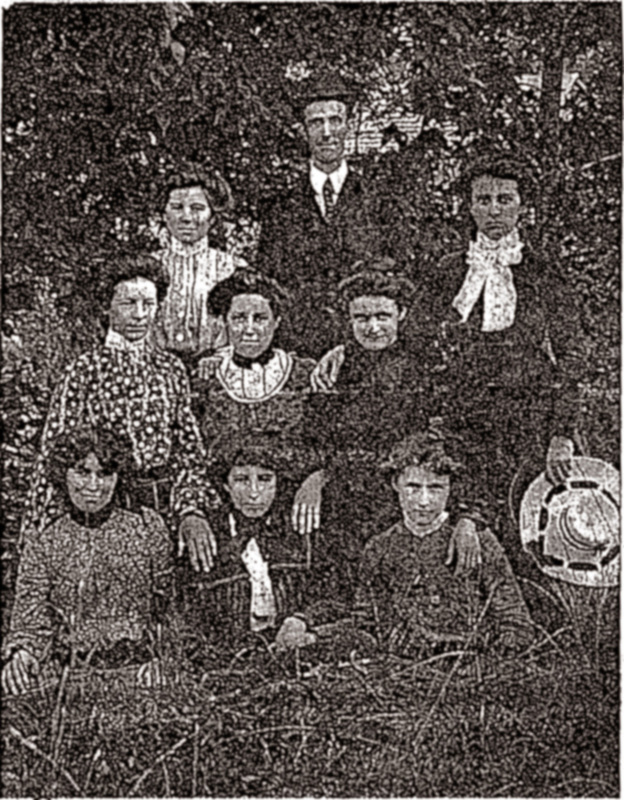 3rd Row: Eunice Huggins Brown, Zelma Ginn. “Students at Old Johnsonville School circa 1904,” Johnsonville SC History, accessed April 19, 2019, https://www.johnsonvilleschistory.org/items/show/387.